Vintage Christmas Ornament Backgrounds - Free Photoshop Brushes at Brusheezy! This Christmas season take your designs back to the Victorian age with this new Vintage Christmas Ornament Background Pack! 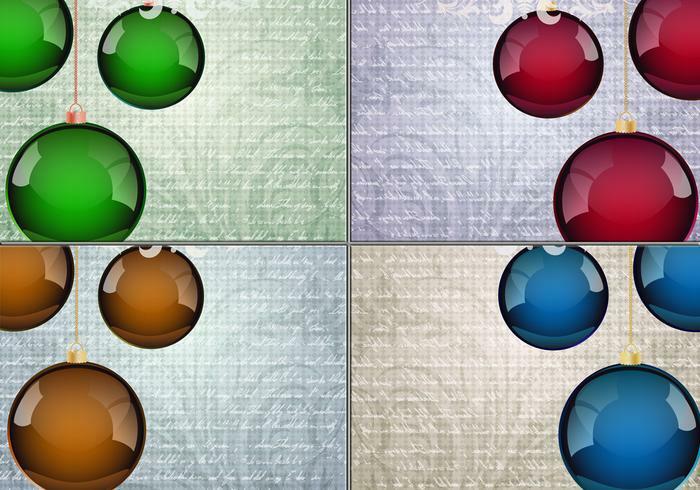 Included in this pack are four different Christmas ornament backgrounds with an ornamental background and richly colored ornament balls. Use these vintage Christmas ornament backgrounds in your upcoming holiday projects and then check out the <a href="http://www.vecteezy.com/holiday-seasonal/59174-vintage-christmas-ornament-vector-background-pack/premium">Vintage Christmas Ornament Vectors</a> over on Vecteezy!